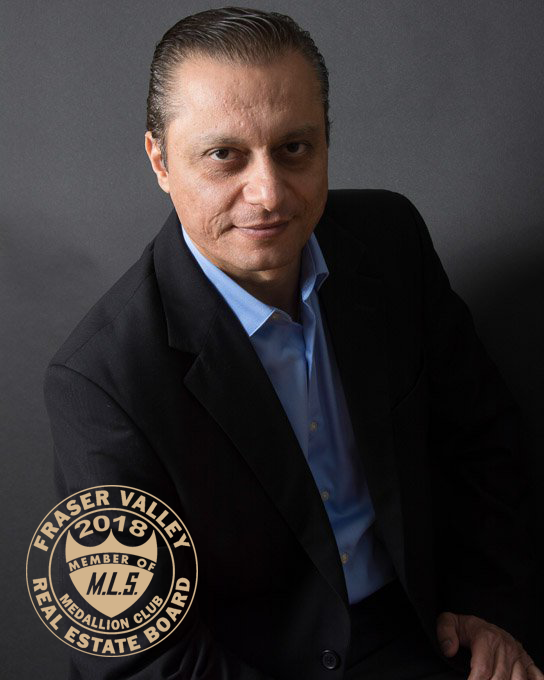 I have been a fulltime Realtor serving Lower Mainland area since 2004. I am fortunate enough to be recoznized as "Emerald Master Medallion" member from my Real Estate Board. All this has only been possible due to my long term clients that I have built during this career. "THE BIGGEST COMPLIMENT MY CLIENT CAN GIVE IS THE REFERRAL OF THEIR FAMILY, FRIENDS & BUSINESS ASSOCIATES"